Sooraj & Athiya starrer film Hero received mixed response from critics and audience. Some said the film is amazing and some said the film is damn boring! Well, the one who watched original Hero before just won't like this one. Well, whatever! It all depends on taste of audience. Now, if we talk about the film's business than the film has managed to collect a total of Rs. 26.68 crores nett on domestic Box office. The film made a business of merely 2.45 crores yesterday. 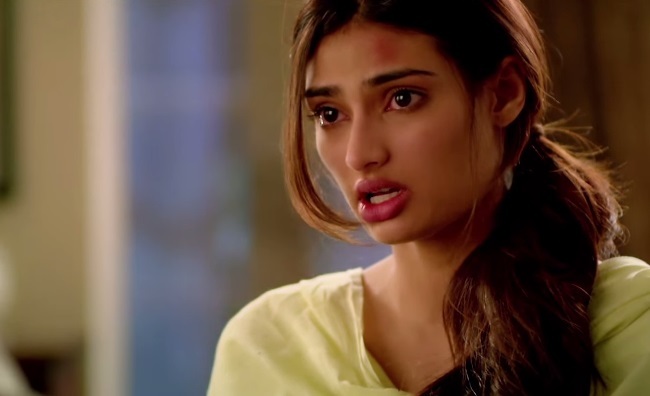 See Also : What happened when Athiya said her favorite star is SRK! The film was supposed to touch 35 Crores by the end of first week, but now it looks like film might only collect upto 30Crores on Maximum.